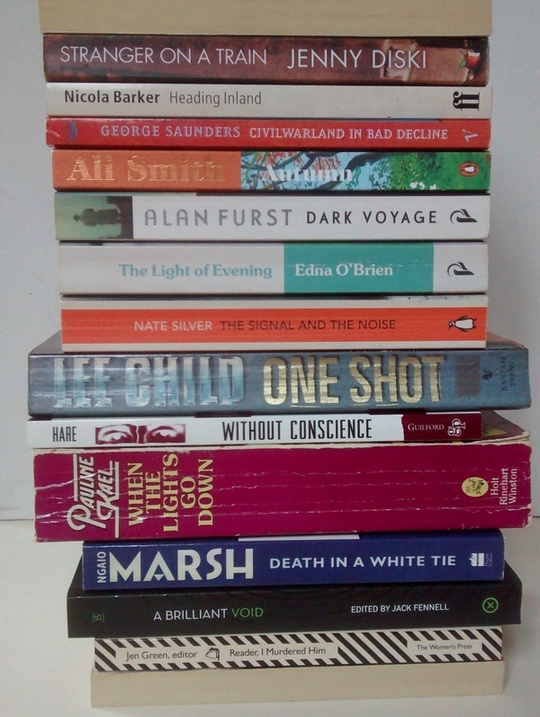 Sentence first | An Irishman's blog about the English language. Ammon Shea loves dictionaries – especially the OED. He loves the OED so much, he read it – the whole thing, in its second edition: 21,730 pages with around 59 million words. 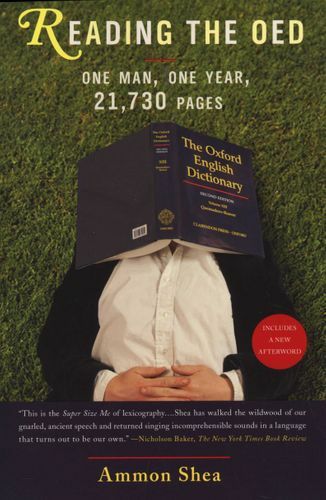 It took him a year, full-time, and he wrote a book about it, titled Reading the OED (2008). When I said Shea loves dictionaries, I meant he really, really loves them. (This repetition of really is an example of epizeuxis, which is defined below.) Before the book came out, he moved house and brought 45 boxes: dictionaries filled 41 of them. As well as the 20-volume second edition of the OED, he owns the 13-volume 1933 edition, the four-volume supplement, the two- and ten-volume Shorter OEDs, the condensed-type edition, and ‘a random single-volume edition’. ‘Each has its own usefulness,’ he assures us. Certainly these things are relative, but I don’t doubt him for an instant.